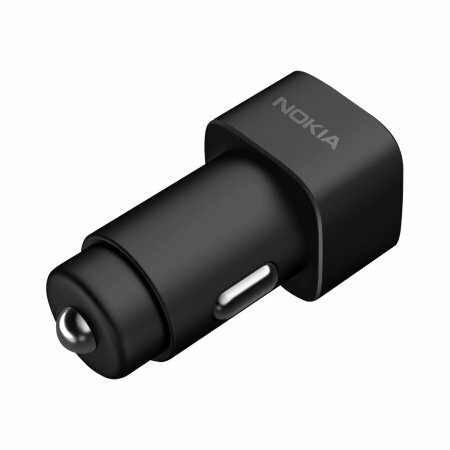 A genuine Nokia car charger for your Nokia smartphone (or any smartphone which charges via USB). Incredibly stylish and fast, this charger is a must have, thanks to its sleek design and dual USB ports. 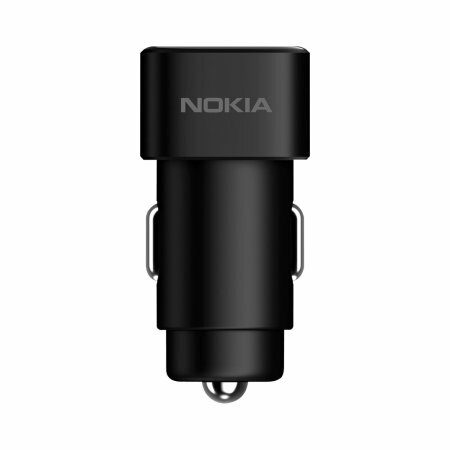 This car charger is an official Nokia product, ensuring the highest possible standards in design, manufacture and production. You can be sure of the same care and attention Nokia lavishes on all in-house products. 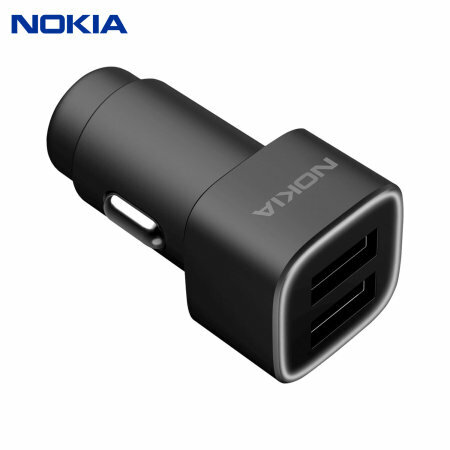 Keep your work and home phones charged, keep the kids happy or make sure your tablet or smartphone is ready for that big presentation with this dual USB car charger from Nokia. With lightning-fast charging speeds and a compact, lightweight frame, this charger is all you need to stay powered up on the move. 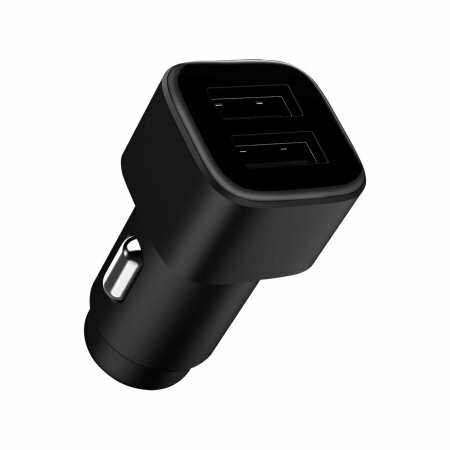 Using the 2 built-in standard USB ports on this car charger, you can charge any USB charging-compatible device - including smartphones and tablets, but also e-readers, dash cams, sat nav systems and more. Featuring dual USB ports, the first USB port will deliver an impressive 2.4A of power, whilst the second port delivers 1A. With a high output, the first USB port delivers more than enough power to charge any smartphone quickly, but will also provide a huge power boost to tablets and more power-hungry devices. With a light yet sturdy build which emphasises portability, this official Nokia car charger won't take up any space in your vehicle and travels well too - in a pocket, backpack, glove compartment or any other storage method you care to name.